Havelock United Methodist Church is in the process of expanding its music offerings to enhance various worship settings. As of now, the church has its Ignite! praise band, a handbell choir and an organist. Click the photo to view this arrangement form our own Aaron Bittman for “A Medieval Christmas.” These kinds of special music offerings have become commonplace at Havelock UMC to celebrate the major Christian holidays of Christmas and Easter. The Havelock Handbell Choir features two octaves of classic hand bells. Under the direction of Aaron Bittman, the choir rehearses each Sunday evening and shares its music on a regular basis for the Sunday worship services and in the community, on request. 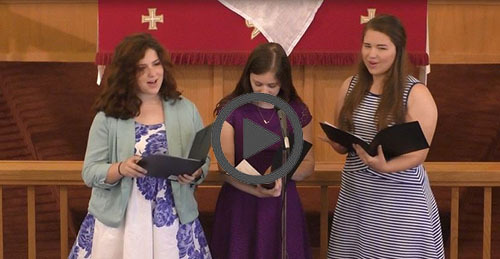 See a video of the bell choir in action. 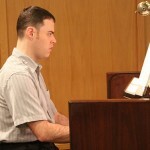 Aaron Bittman serves as the Havelock UMC organist. 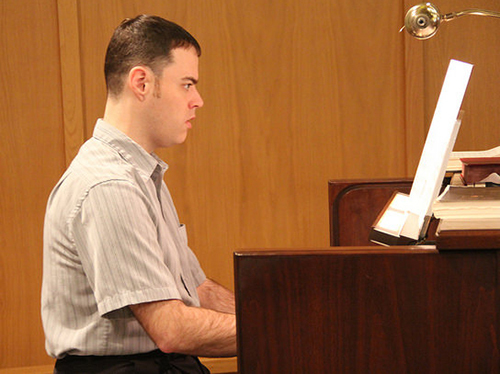 He provides prelude and postlude music, as well as offertory songs and plays both organ and piano for hymns and special music during worship services. Do you have musical talents you would like to share? Havelock UMC is particularly interested in adding guitar, bass and keyboard players to our volunteer team to help lead a more contemporary worship experience. 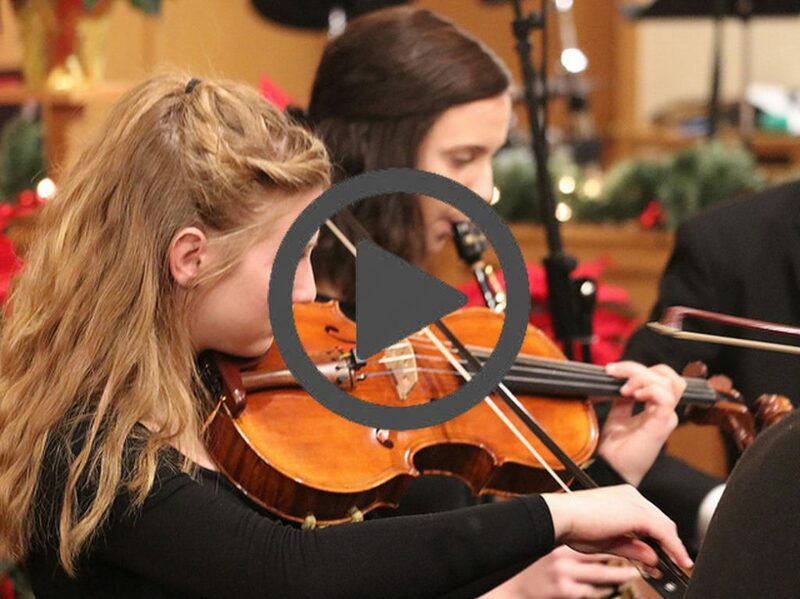 If you are interested in sharing your talents, please contact Pastor Todd in the church office at 402-466-6736 or send him an email to tkarges@greatplainsumc.org.